AmaTech, a specialist R&D division of Paragon ID, is thrilled to be part of this year's Money 20/20 which will be held in Las Vegas in October 21-24. Specialized in the banking payment technology, AmaTech is a pionneer in the development of contactless technology in EMV® metal smartcards. The company has developed metal cards that are targetted at the affluent and high net-worth segment in the payment space. Its solution elevates the user’s experience by creating a convenient and efficient contactless payment that can be activated from either side of the metal card and which meets the high security requirements for RFID-enabled smartcards in the banking sector. 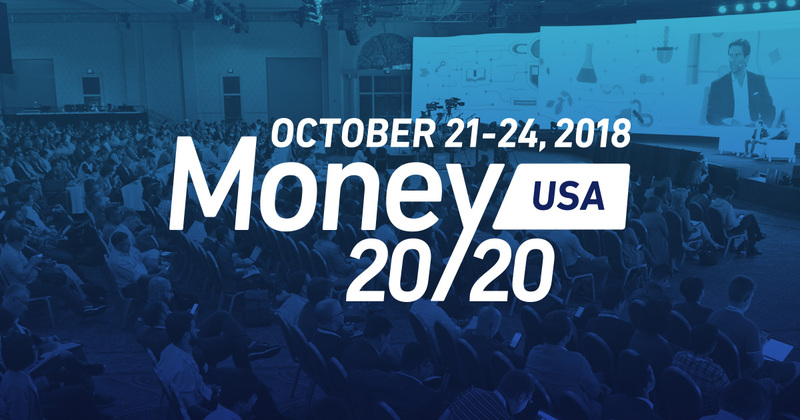 Money 20/20 is the leading event in the banking industry where leaders, innovators, and disruptors unite to drive change and write the future of the industry. The entire payments, fintech and financial services industry will be there to learn and discuss how banking is revolutionizing the future of money. We are delighted to be part of this event where we will introduce the world's first metal inlays with a dual interface chip module, a product that simplifies the production of metal embedded smartcards. Our solution allows secure card manufacturers to concentrate on the personalization, issuance and fulfillment services. Come and meet us at Booth 1083 to find out more about our metal cards. If you would like to discuss Money 20/20 or our metal bank cards, fill in the form below.